Since 1995, Jet Medix has provided jet ski service and more in the New Jersey shore area from Monmouth Beach to Ocean City. Specializing in fast-response dockside service, watercraft check-ups, troubleshooting, and repairing common issues, we are the area’s top provider of service and repair for Sea Doo, Kawasaki, Yamaha, and Honda jet skis. Call us at (732) 270-3170 or request service online now. We are a fully-insured company with fully-licensed employees who are uniformed, drive company trucks, and carry ID. Our experienced and knowledgeable staff has the expertise to quickly diagnose and repair all personal watercraft, and we’re proud to provide super-fast response times to Shark River Hills, Rumson, the Navesink, NJ, area, and more. Our service trucks cover most of the state. Jet Medix provides service out of our state-of-the-art facility in Toms River, NJ, and we also offer dockside service that comes to you. 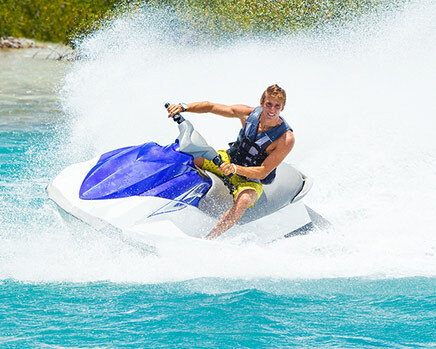 We stock the most commonly requested OEM parts and jet ski gear for our customers. If we don’t have it at our shop, we’ll get it for you quickly. We sell used jet skis on consignment. 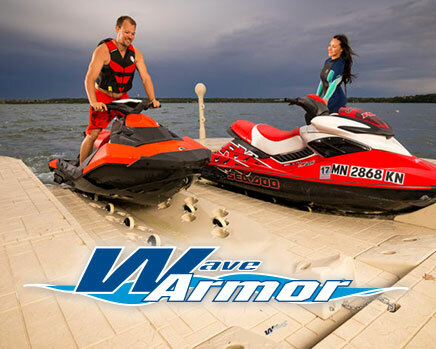 If you’re looking for your first or next personal watercraft, call us today and ask about our current inventory. At Jet Medix, we’re your team for fast-response dockside service in New Jersey. Our professionals will quickly diagnose and repair your personal watercraft and get you back on the water. Call us at (732) 270-3170 or request service online now.